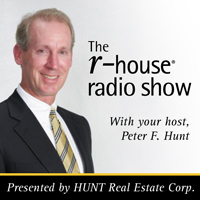 HUNT Real Estate Corporation Blog: 12/29 RADIO SHOW: Peter Scarcello Sr.
12/29 RADIO SHOW: Peter Scarcello Sr. This week Guest Host, Bob Scholz, Corporate Training Manager, welcomes Peter Scarcello Sr. to the show! Peter Scarcello Sr. was recently promoted to general manager here at HUNT Real Estate ERA. 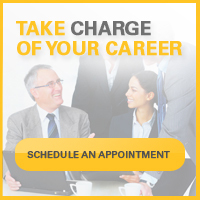 He is a 37-year real estate veteran and has been with us since 2001. Scarcello has acted as Broker Consultant for our Amherst office since 2006 and has been the Team Leader for the Buffalo/Niagara Region for the past year. Together, Bob Scholz leads the discussion on the current housing market in the Buffalo/Niagara Region. Peter Scarcello talks about villages and business districts improving the real estate market. Many business districts are now attracting homebuyers because of the "walking over driving" philosophy. Peter mentions that East Aurora, Lewiston, Hertle Avenue and Elmwood Village are great examples.